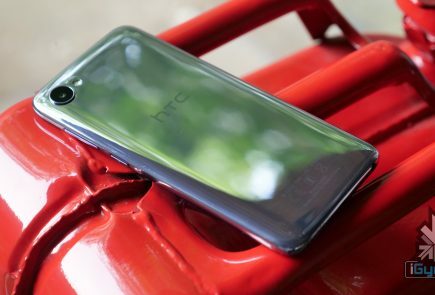 While India is yet to see the official release of the new HTC One M8, the company is reportedly working on a plastic version of the smartphone. 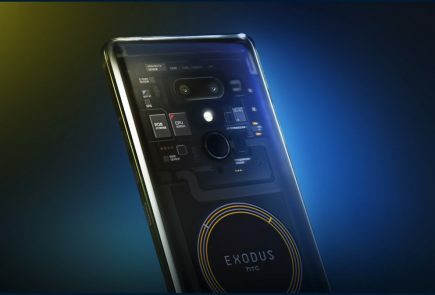 This phone, that seems to go agains the company policy of high quality builds, will be considerably cheaper as not only will it save on material costs, but also machining costs and time which is associated with the manufacture of the current One M8. 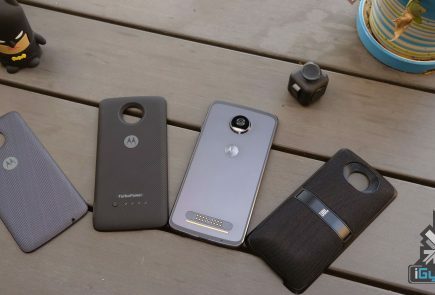 Plastic here could be a reference for a polycarbonate design, which HTC is know to have used successfully in their One X and WP8 phones in the past. 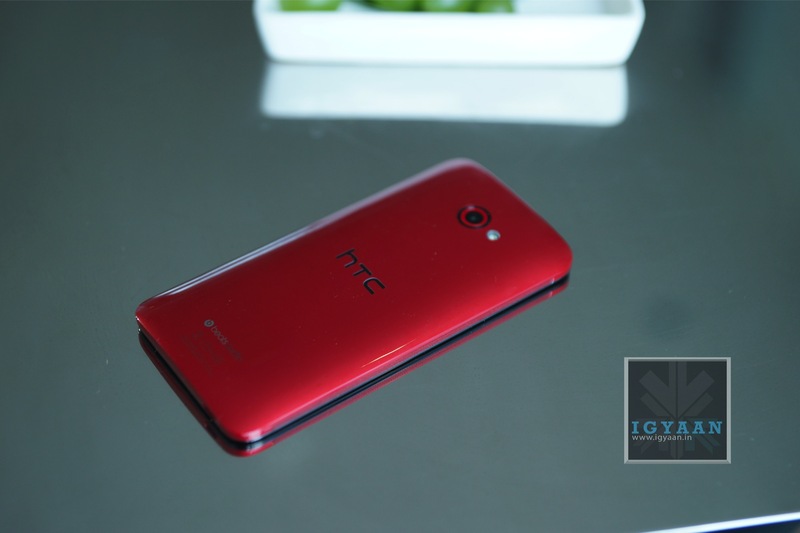 Critics argue that HTC’s move to create a plastic version of the HTC One M8 could turn to be a great one only if executed correctly. 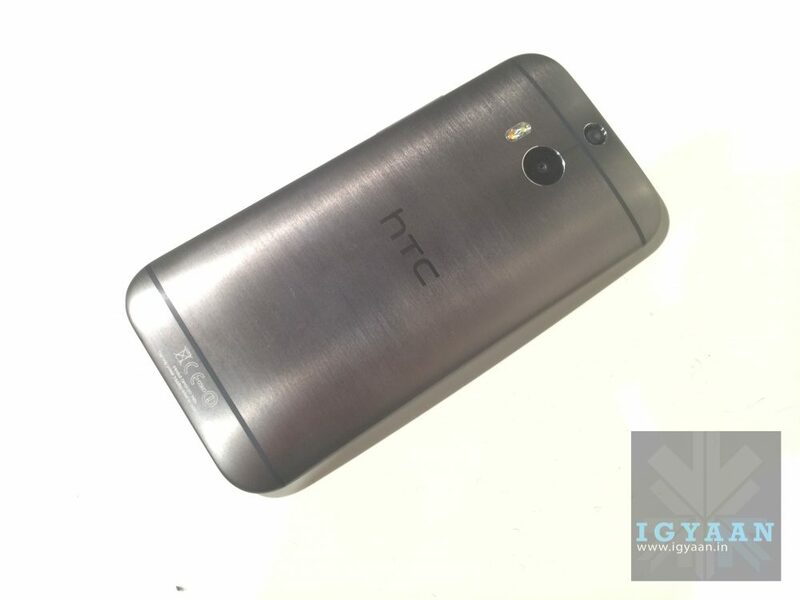 The physical design of the metal build variant of the HTC One M8 is its biggest asset, so the question is whether consumers will be willing to take the cheaper version with probable downgrade of specs. 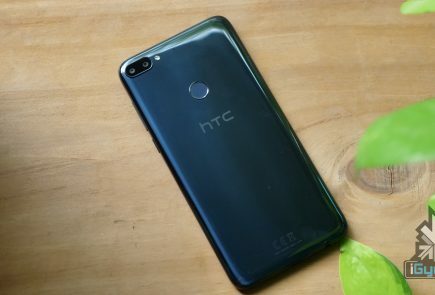 HTC is also reportedly working on a new HTC Butterfly, which will carry the same specifications as the HTC One but with a 13 MP camera. 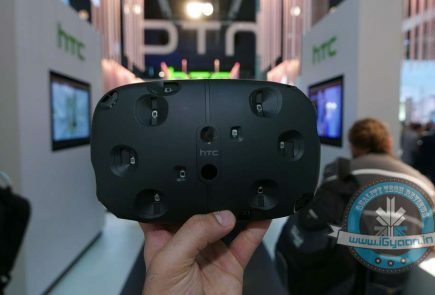 If HTC launches a Plastic M8, would you consider buying it?